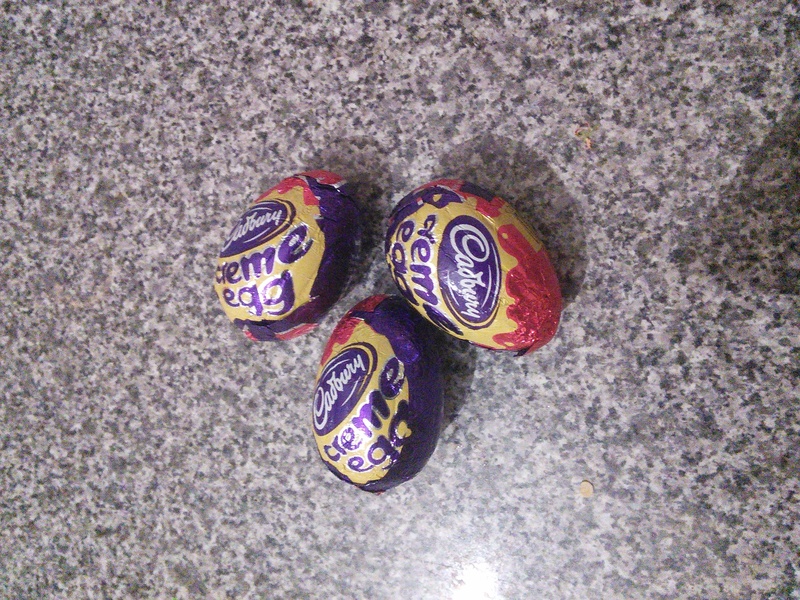 It’s 102 days until Easter (Sunday 20th April) and already Cadbury’s Creme Eggs are available to buy! The upside is that the deals they’re doing right now will probably be better than the ones closer to the day itself. Currently it’s 3 for £1 at the Sainsbury’s round the corner from me. I might stock pile them!